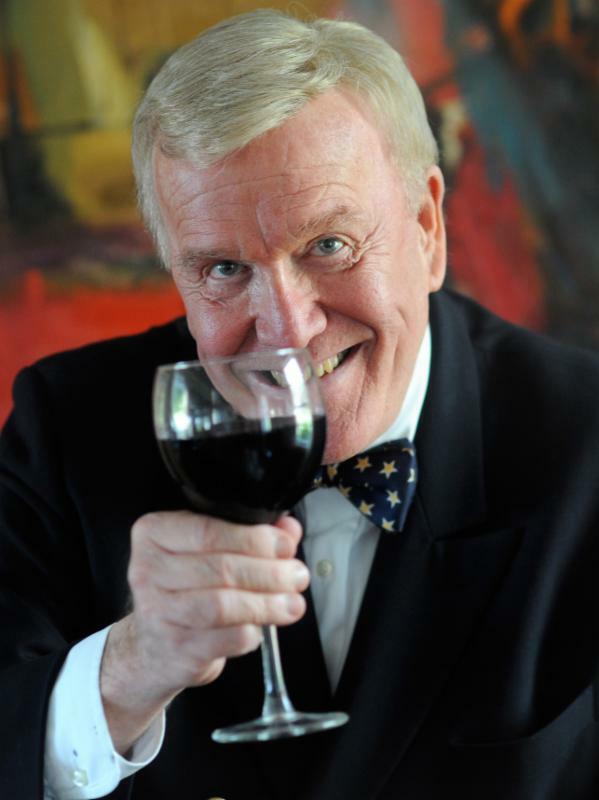 Springtime in Virginia signals the beginning of "winetime" for Wine Lovers. The vines are budding, last year's harvest will soon be in the bottle, and tasting rooms are making ready for visitors. 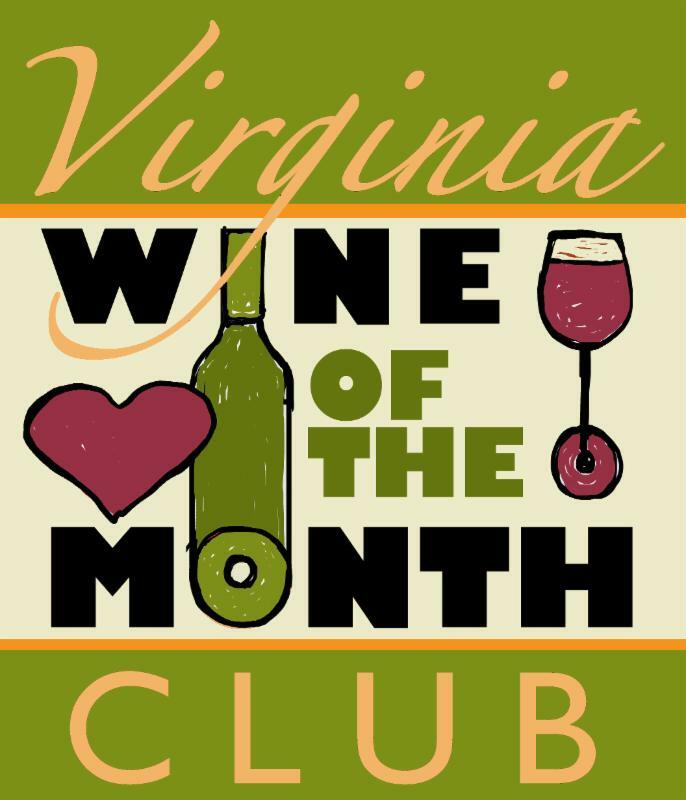 The popular Doukenie Winery in Loudoun County is our Winery of the Month. A spring visit to Doukenie is an absolute must, both for the excellent wines they produce, the beauty of the landscape and their hospitality. You'll understand why Doukenie is consistently singled out for a Visitor's Choice Award for Virignia's Favorite Winery Tasting Room. Doukenie Winery in beautiful Loudoun County is located in the foothills of the Blue Ridge, on the edge of Virginia DC's wine country. Doukenie, (pronounced Doo-KEN-eee) offers a gorgeous farm winery and vineyard setting adjacent to a large pond and Short Hill Mountain. Here you will find 14 beautifully rich, subtle, yet complex Bordeaux style wines, almost all of which are estate grown and produced on site under the careful direction of consultant winemaker, Sebastien Marquet. 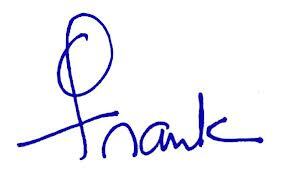 The 2014 Vintages promise to be phenomenal wines. 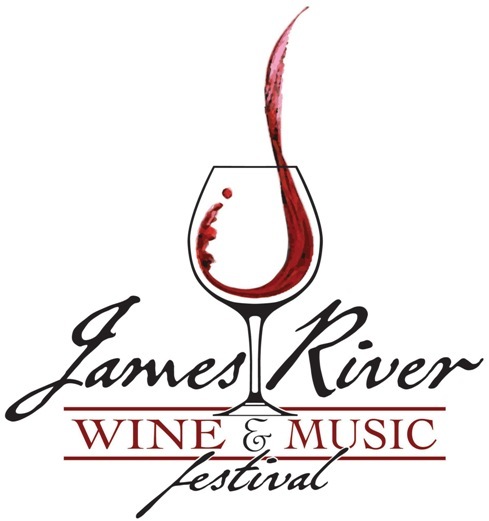 The 16th Annual Virginia Fly Fishing & Wine Festival will be held April 9-10, 2016, at Meadow Event Park in Doswell. The mission of this one-of-a-kind festival, which draws fly anglers and wine lovers from New York to Georgia, is to introduce Americans of all ages and walks of life to the quiet sport of fly fishing. A variety of fly-fishing manufacturers and retailers--names like Orvis, Temple Fork Outfitters, Green Top Sporting Goods, Patagonia, and Yeti Coolers--will be on hand to educate and interact with attendees. In addition to countless free fly-fishing classes and kid-friendly programs, plenty of hands-on instruction will also be available, including a chance for uniformed Boy Scouts to earn their Fly Fishing Merit Badge free of charge. 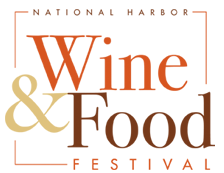 A world-class, waterfront culinary event that brings together world-renowned chefs, artisanal craftsmen and culinary pioneers with thousands of Metro DC foodies. The festival features over 150 different international and local wines, beers and spirits in all-you-care to taste in your souvenir glass. A variety of great food will be available to taste and to buy from some of the area's hottest restaurants and food trucks. A unique craft beer tasting Bier Garden sill gives attendees something they don't get at other local festivals, and the Cooking Kitchen will feature hands-on demonstrations and wine pairings. 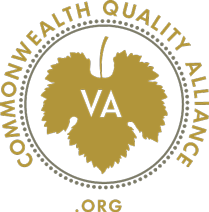 A quality standards initiative of the Virginia Wineries Association, the Alliance works to promote Virginia-grown wines which meet international standards and best represent the Virginia wine industry. To learn more, visit www.CQAWine.org or call (804) 592-3196. Bistro Night returns. This Friday tradition at Doukenie is a wonderful evening fine wine, live music and a variety of foods. Sit on the deck or patio or picnic by the pond. Candlelit, black tie optional evening featuring past vintages of Ranger Reserve and a few vintages of Petit Verdot. Heavy hors d'oeuvres and discussion. Reservations. Join the Casanel family for a delicious and fun evening, with dinner created by the Wandering Chef. Steve Potter will provide background music. Five course gourmet dinner paired with select wines from Desert Rose Winery in celebration of their fifth year anniversary. Reservations 540-364-2627. Think you can tell a white wine from a red wine? Come get fooled by our new Black Glass Blind Tasting. Tastings held on the hour. Enjoy a relaxing afternoon with friends while tasting, mangling, and purchasing. Local wines. Regional craft beer. Local BBQ craftsmen. Music by Harley Boone Band. April 2: Step Into Mystery! An interactive game of Clue. You must find out who did the crime, why and how. Best answer wins the Super Sleuth Award. Reservations. Pack a picnic and join in the annual barrel tasting in the tasting room and enjoy a sneak taste of the wines to come. Music by Rag Top.